A 5" x 7" invitation customized with your party information. 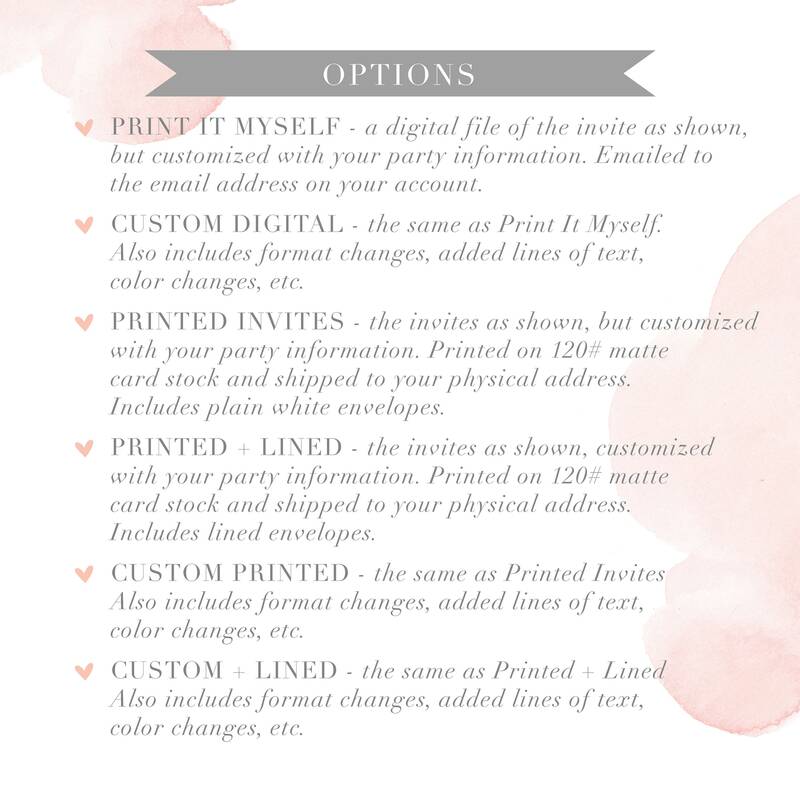 You can choose from the 'PRINT IT YOURSELF" option, or you can purchase already 'PRINTED' invitations. (The printed invitations are for US residents only.) Fonts, text sizes, colors and the backsides are not customizable, unless a custom listing is purchased. (If you are interested in a custom listing, please message me before purchasing.) 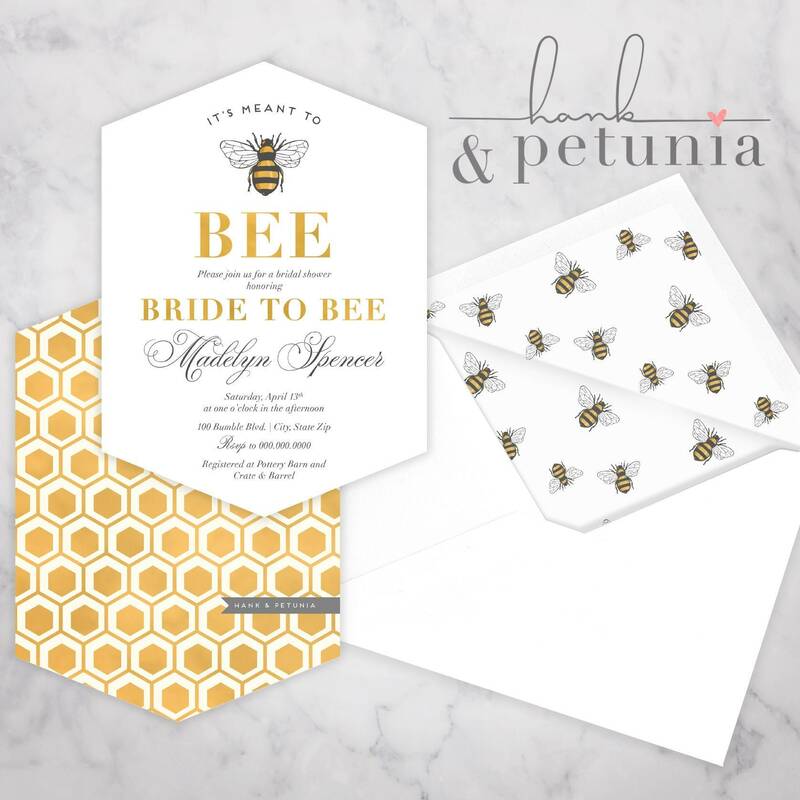 The invitation shown has been cut with a boutique hexagon shape. Digital versions will come as a 5x7" rectangle. Due to the nature of these items, once artwork is sent no refunds will be given. 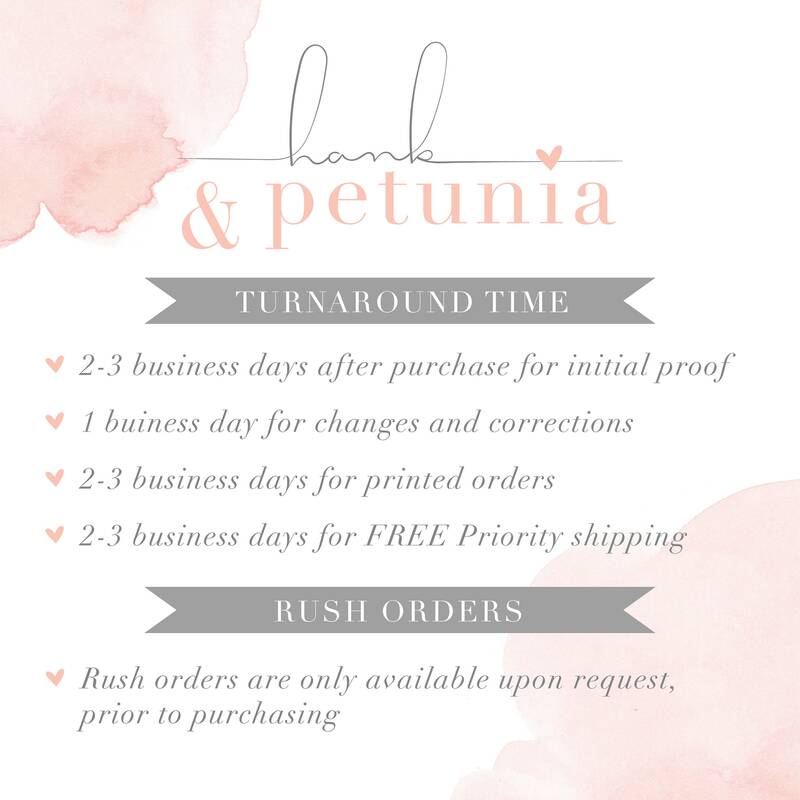 There are no returns on digital downloads, digital invitations, custom invitations, etc. If you purchased printed invitations, refunds will not be given once the printing process has begun. If printing has not begun, you may cancel your order and get a refund for the printed portion of your order. The design fee will not be refunded. We print what you approve. Please make sure to look over your proof carefully. We want you to be happy with your invitations. If 10 stars were an option, I would give them a 10! 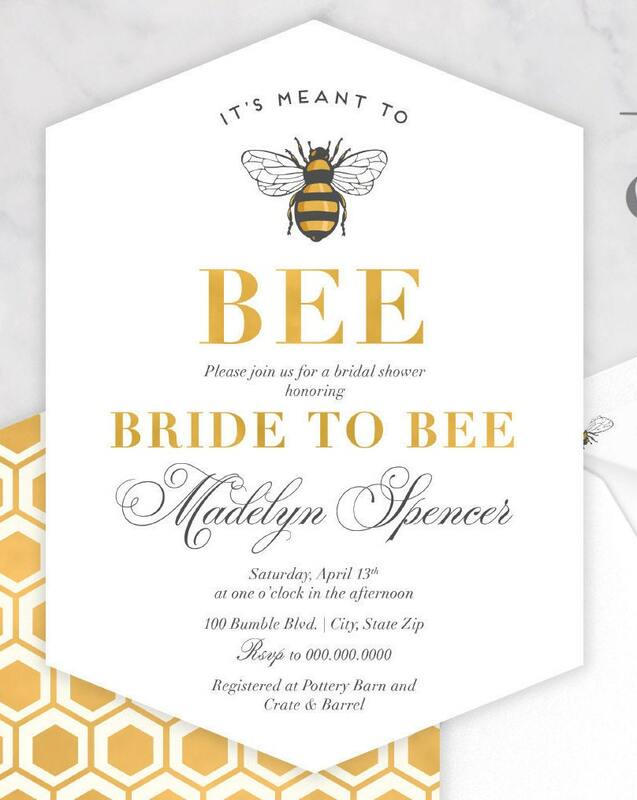 Great to work with, lightening fast and our invites turned out so cute. Card stock and envelopes were excellent quality. Highly recommend them.